LSA prepared an Air Quality Impact Analysis and Noise Impact Analysis for the proposed Villages at Willow Creek residential project in Davis. 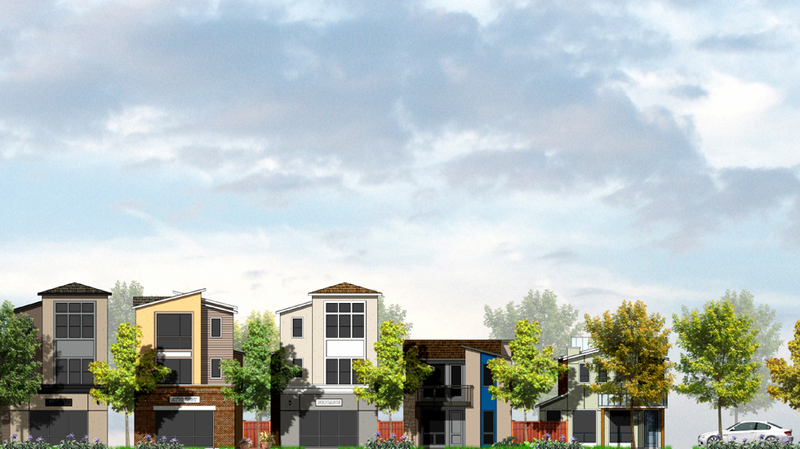 The project will contain 35 single-family homes at build out. The site is adjacent to Interstate 80 (I-80), which is a source of noise and air pollution. According to the Yolo-Solano Air Quality Management District (AQMD), housing and other facilities that would locate sensitive receptors in new development projects within 500 feet of a high-volume freeway are considered to be exposed to an elevated risk. The Air Quality Impact Analysis conforms to the requirements of the Yolo-Solano AQMD and the California Air Resources Board. LSA also prepared a technical health risk assessment consistent with all applicable procedures and requirements. The noise impact analysis evaluated the proposed residential development for its potential noise impacts. Traffic noise impacts from I-80, Cowell Boulevard, and Drummond Avenue on the residences were also analyzed, along with the City of Davis’ noise criteria for outdoor living areas and interior noise.